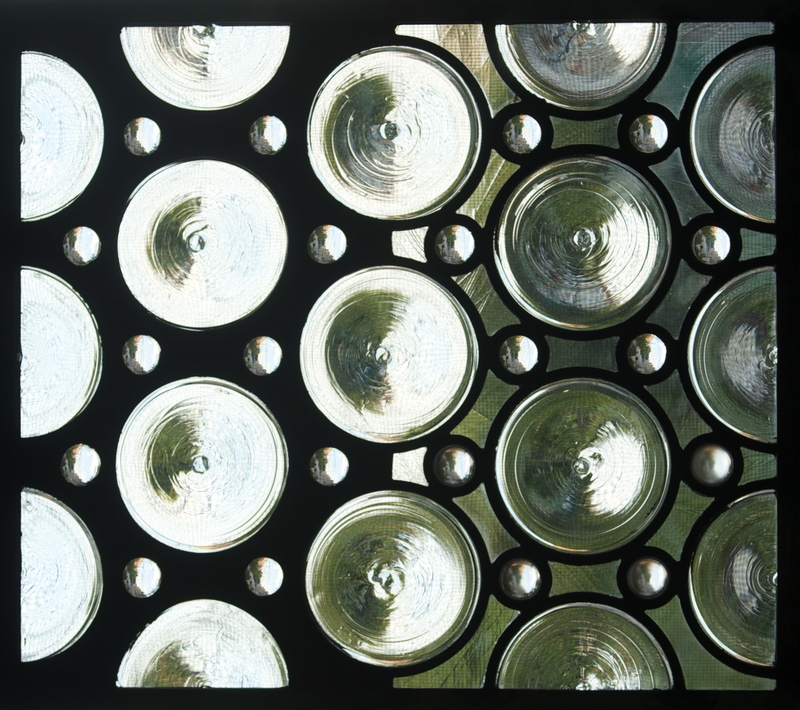 Brooklyn-born Laura Carbone has worked in the field of stained glass since 1989. 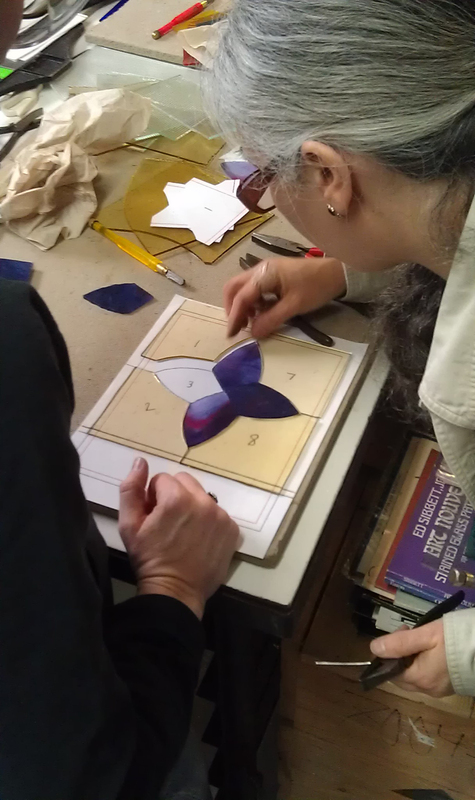 The majority of her work has been the fabrication and restoration/conservation of stained and leaded glass windows. 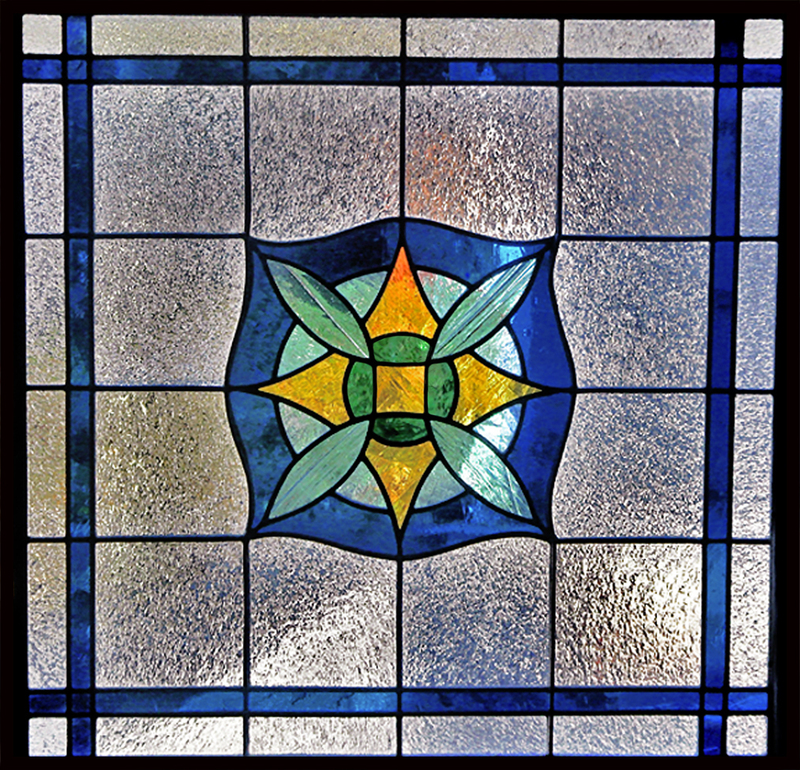 She has restored pieces by such stained glass icons as John La Farge and Louis Comfort Tiffany. 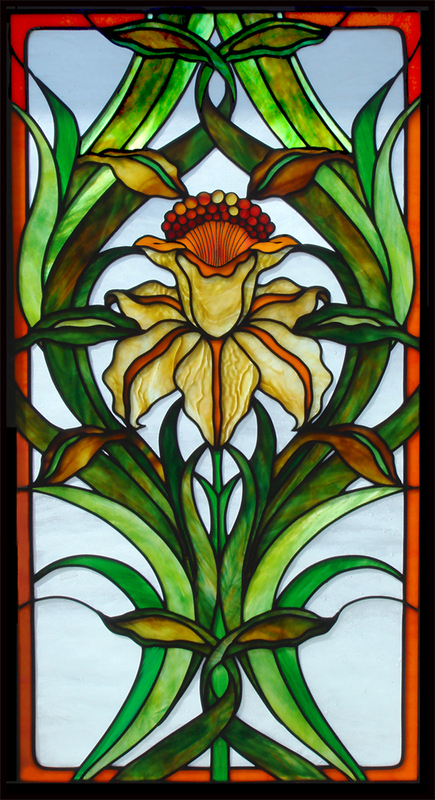 Her work is in countless public buildings, houses of worship, and residences throughout the tri-state area.